Focus groups are a commonly used qualitative data collection technique with many applications. Novice researchers often make the assumption that a focus group is nothing more than a group conversation, underestimating the skill it takes to facilitate an effective focus group. A researcher engaging in focus groups is interested in participants’ ideas, interpretations, feelings, actions and circumstances. This webinar will cover the basic considerations needed for researchers interested in using focus groups in their studies. Sharon Casapulla has a MEd from Virginia Tech and an EdD from Ohio University. Sharon is the Director of Education and Research for the Office of Rural and Underserved programs (ORUP) at Heritage College of Osteopathic Medicine (HCOM) at Ohio University. 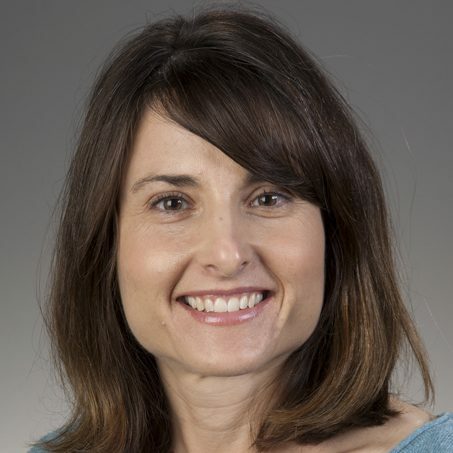 Dr. Casapulla has over 20 years of experience in various educational settings and for the past five years, has directed the Rural and Urban Scholars Pathways (RUSP) Program at HCOM. She holds rank of assistant professor and adjunct positions in the departments of Family Medicine and Social Medicine at HCOM. She is a reviewer for the Journal of the American Osteopathic Association. She teaches graduate level classes in qualitative research methods and data analysis.